In First Time Sewing with a Serger, sewing experts Becky Hanson and Beth Baumgartel take you by the hand and teach you everything you need to know to sew with a serger, or overlock machine-a versatile and speedy stitching tool. 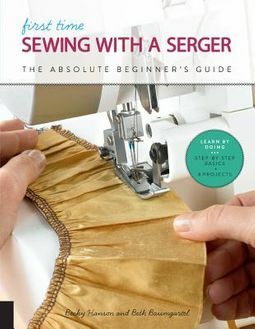 Start by learning how a serger works, the many styles available, and the roles of various parts and accessories. 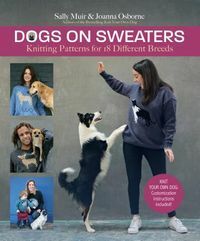 Get a detailed overview of the variety of functional and decorative stitches you can make, plus must-have threads, tools, and notions. Next, familiarize yourself with how to thread your serger, set the stitch size, and use it to start and end seams, sew curves and corners, and more. You'll use these essential skills to make the nine fun, easy garment and home decor projects--skills you'll turn to again and again to create your own professional-looking pieces!